Extra Clean. $300 below NADA Retail! 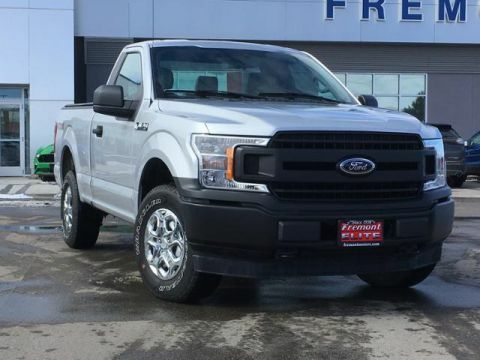 Heated Leather Seats, Premium Sound System, 4x4, Turbo Charged, Onboard Communications System CLICK NOW! 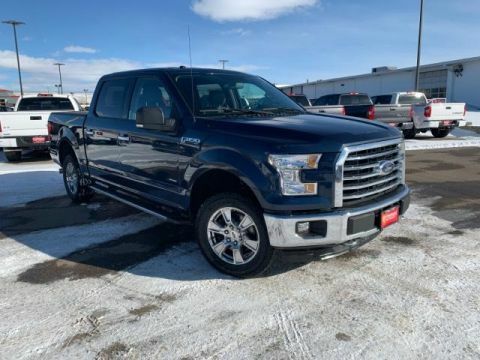 Leather Seats, 4x4, Premium Sound System, Satellite Radio, iPod/MP3 Input, Onboard Communications System, Aluminum Wheels, Dual Zone A/C, Heated Leather Seats MP3 Player, Keyless Entry, Privacy Glass, Steering Wheel Controls, Child Safety Locks. 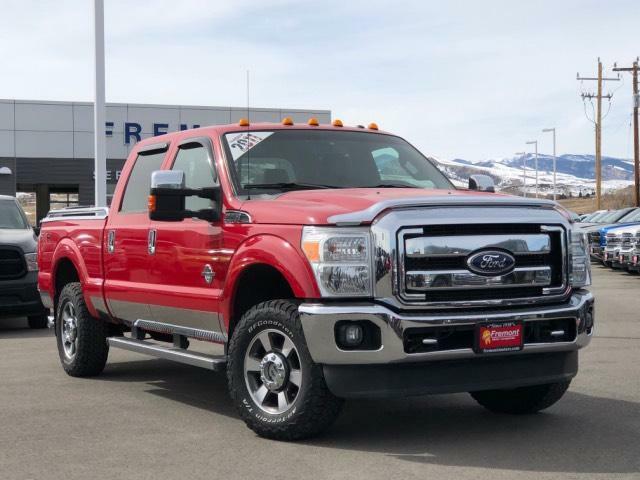 6.7L 32-VALVE POWER STROKE V8 DIESEL ENGINE diesel emission fluid system, engine exhaust braking in tow/haul mode, 750 CCA 78-AH dual batteries, intelligent oil life minder, 14K trailer hitch receiver w/2.5 trailer hitch & 2 reducer sleeve, CHROME PKG chrome exhaust tip, chrome tow hooks, unique chrome mirror caps, chrome pickup bed tie-down hooks, 6 angular chrome step bars, LARIAT INTERIOR PKG rear view camera, pwr heated/cooled front seats w/driver memory, easy entry/exit memory seat feature, PowerScope trailer tow mirrors w/memory, remote start system, pwr adjustable pedals w/memory, 3.55 AXLE RATIO W/ELECTRONIC LOCKING REAR AXLE, (4) LT275/70R18E ALL-TERRAIN OWL TIRES LT275/70R18E all-terrain BSW spare. 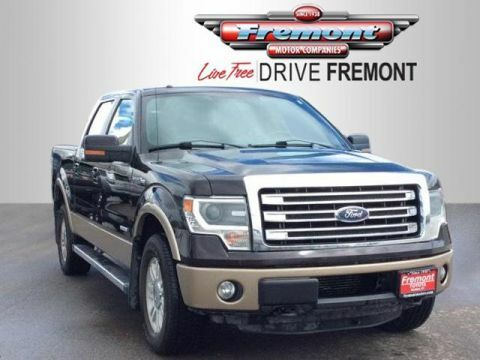 Ford Lariat with Vermillion Red exterior and Black interior features a 8 Cylinder Engine with 400 HP at 2800 RPM*. Free oil changes and one tire rotation, 1-Owner. 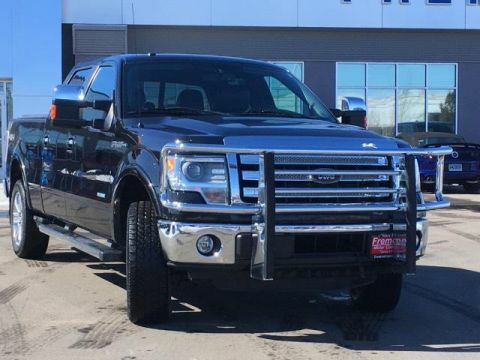 This Super Duty F-250 Pickup is priced $300 below NADA Retail.